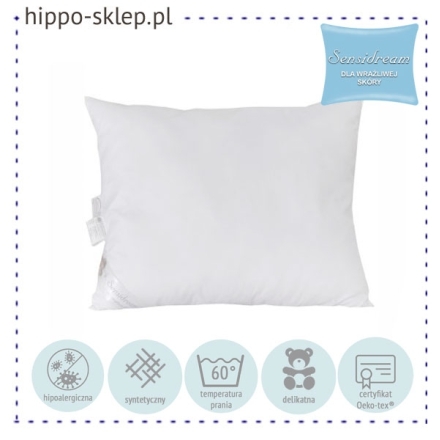 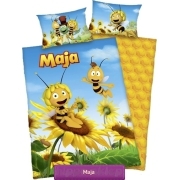 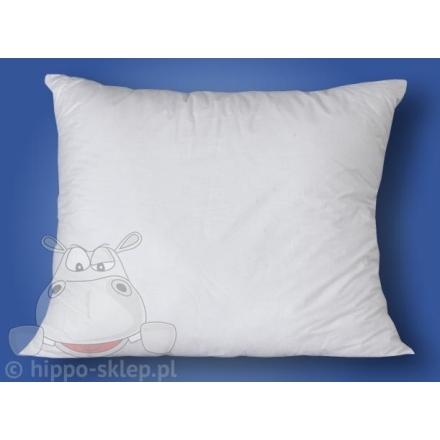 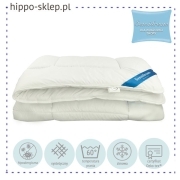 Pillow Sensidream anti-allergic universal pillows from Sensidream collection in size 70x80 cm. 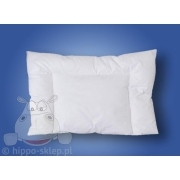 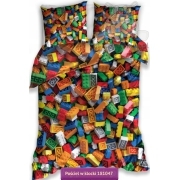 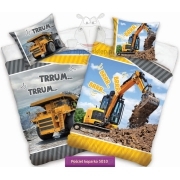 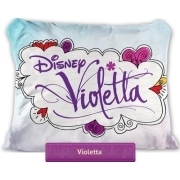 Sensidream pillow fits all kids bedding sets which contain pillowcase size 70x80 cm depending to selected options. 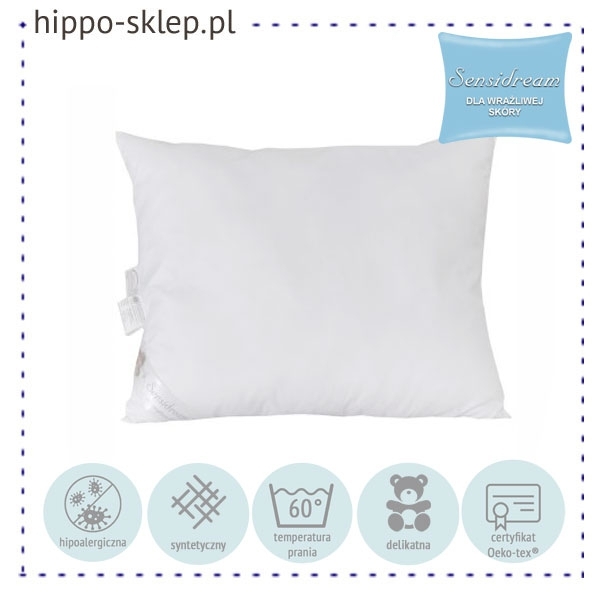 Pillows from Sensidream collection designed for both children and adults, both those susceptible to allergies as well as non-allergic. 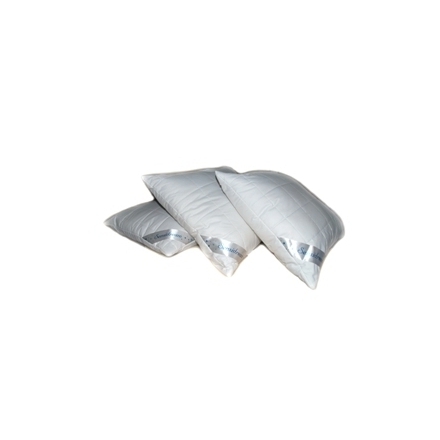 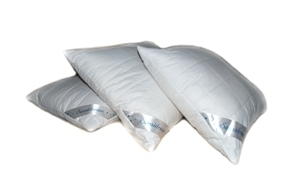 Pillows Sensidream filled with fillball fibers, roofing Microfiber – soft microfiber to the touch. 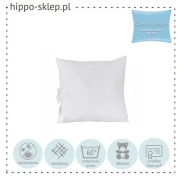 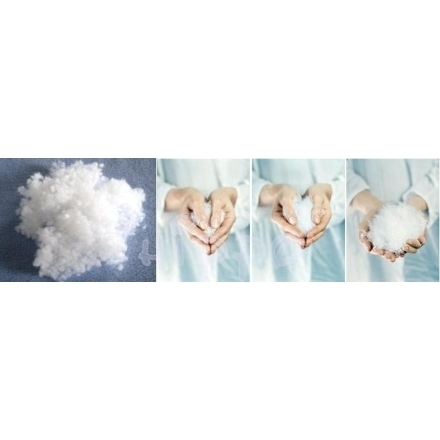 Pillows Sensidream certified according to Oeko-Tex Standard 100 class 1 guarantees performance safe for children’s skin.